Romania, which joined the European Union on 1 January 2007, began the transition from Communism in 1989 with a largely obsolete industrial base and a pattern of output unsuited to the country's needs. The country emerged in 2000 from a punishing three-year recession thanks to strong demand in EU export markets. Domestic consumption and investment have fueled strong GDP growth in recent years, but have led to large current account imbalances. 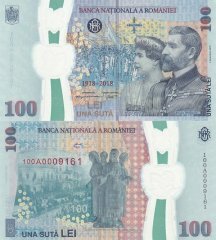 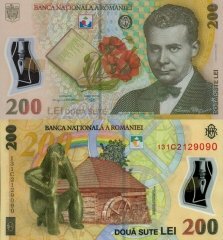 Romania's macroeconomic gains have only recently started to spur creation of a middle class and address Romania's widespread poverty. 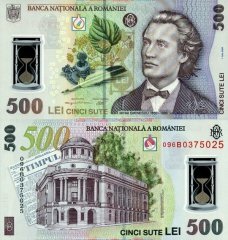 Corruption and red tape continue to handicap its business environment. 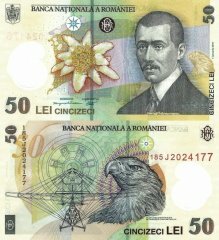 Inflation rose in 2007-08, driven in part by strong consumer demand and high wage growth, rising energy costs, a nation-wide drought affecting food prices, and a relaxation of fiscal discipline. 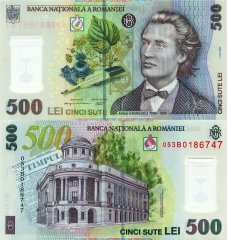 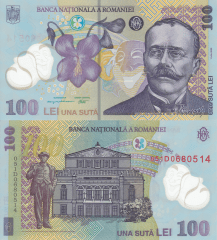 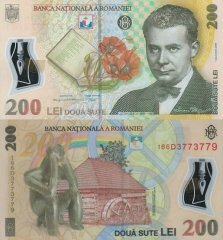 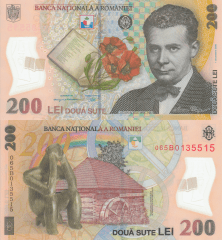 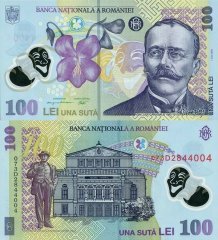 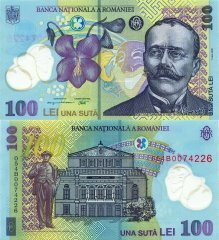 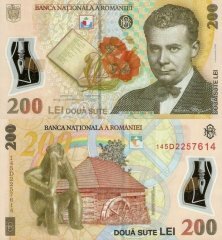 Romania's GDP contracted markedly in the last quarter of 2008 as the country began to feel the effects of a global downturn in financial markets and trade, and GDP fell more than 7% in 2009, prompting Bucharest to seek a $26 billion emergency assistance package from the IMF, the EU, and other international lenders. 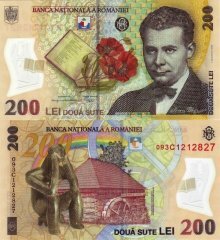 Drastic austerity measures, as part of Romania's IMF-led agreement led to a further 1.9% GDP contraction in 2010. The economy is expected to return to positive growth in 2011.